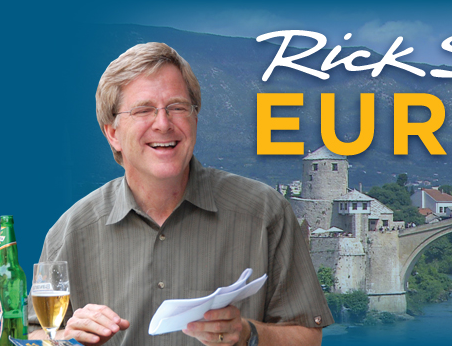 Rick Steves’ Europe: Special Episode: The Making of Rick Steves’ Europe – Watch the full episode now. This video is great for those that want to learn how to run a small, tight and streamlined field team. I am a huge fan of Rick Steve’s Europe TV show. The quality is beautiful, the cinematography is perfect and content is enriching. I used to always think “Wow Rick is lucky, he gets to travel to all these places and relax and live the good life” as with many other things I have discovered, there is no luck involved, it takes hard work, passion and tons of dedication. After watching this video I have gained even more respect for this show. The production team consists of 3 people, the director, photographer, and the host. All three of them do the grunt work and create as a smooth flowing team. Hulu – Rick Steves’ Europe: Special Episode: The Making of Rick Steves’ Europe – Watch the full episode now..